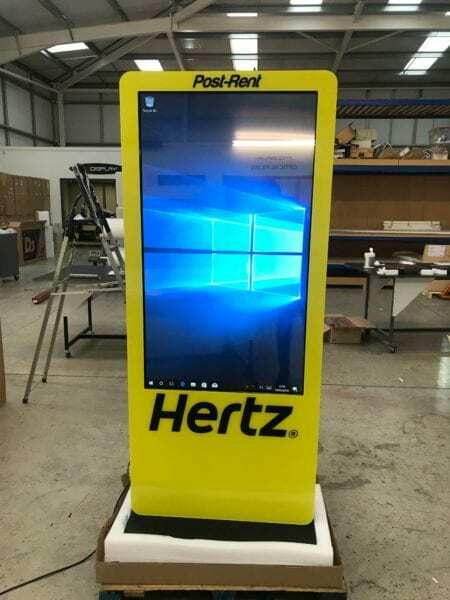 Our LCD advertising kiosk is designed to advertise, inform or entertain and are the ideal choice for a wide range of applications including airports, hotels, retail stores and museums to name a few. 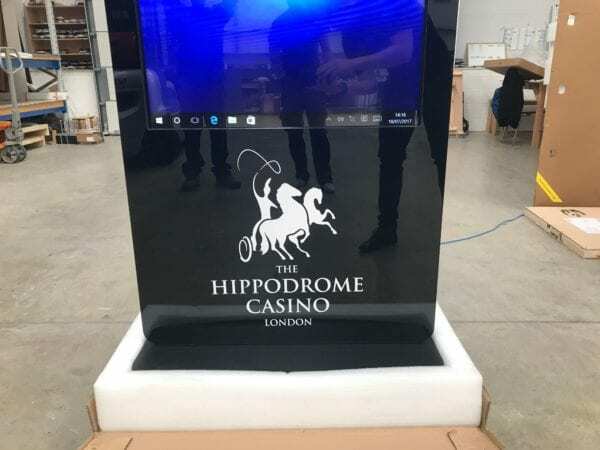 The stylish advertising terminal is manufactured with an HD commercial LCD display (designed for 24/7 usage), a built-in HD media player and HDMI/VGA connections for connection to a PC or laptop. 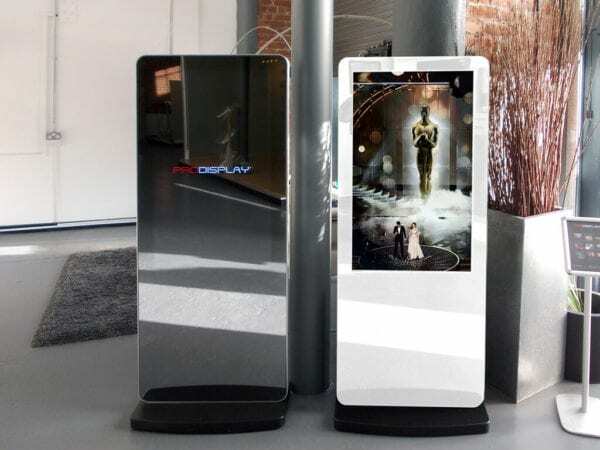 A plug and play USB connection is integrated into the media player, allowing content to be loaded easily onto the kiosk’s internal memory. 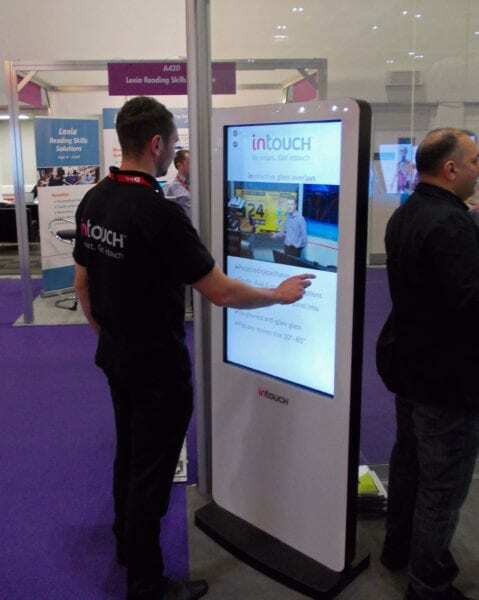 This portrait display offers users, customers and audiences an opportunity to view chosen information or content, assisting with footfall and the overall sales experience. 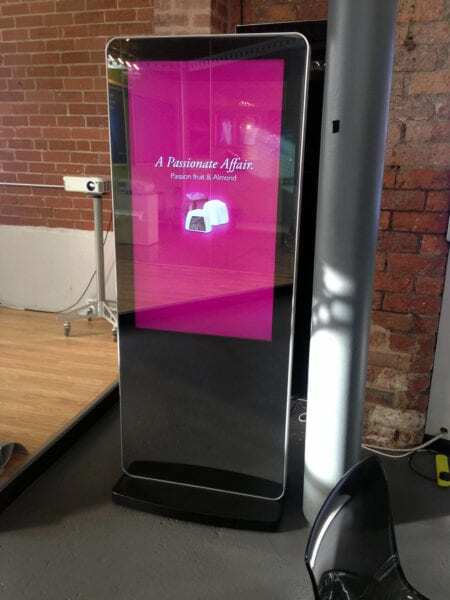 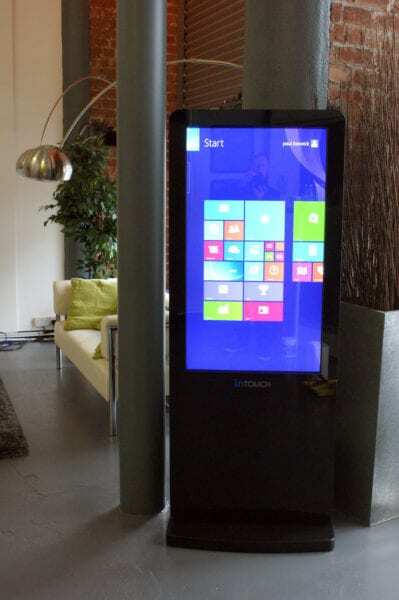 A well placed quality kiosk can make the difference, offering your audience a real memorable and effective journey. 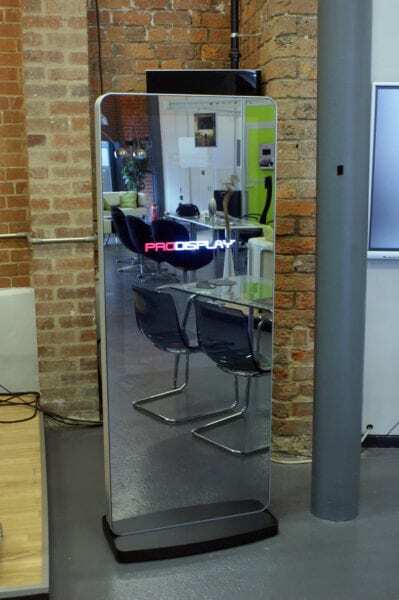 Custom branding allows you to include your company’s logo and colour theme as part of the display, enforcing your brand message and helping your store stand out from the crowd. 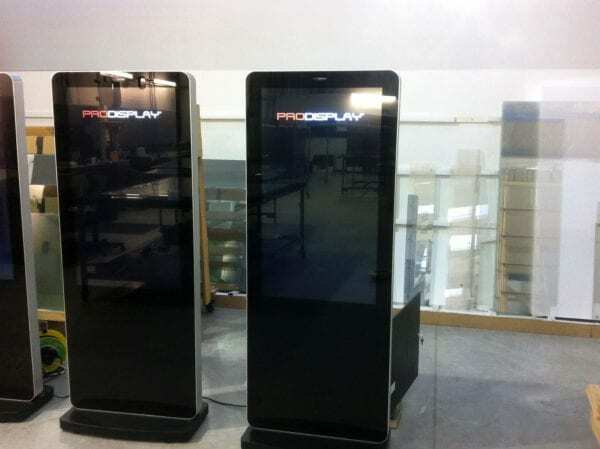 Learn more about the variety of kiosk solutions Pro Display offers including Interactive Kiosk solutions and Rear Projection Touch Kiosks in a range of sizes and specifications. 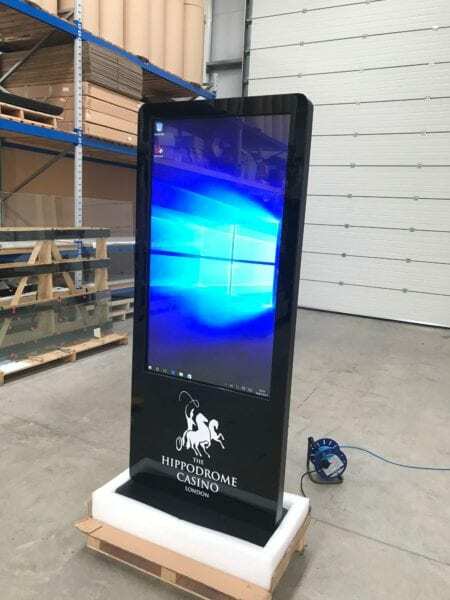 We manufacture in Britain and ship worldwide – if you need further information, a pricing quote, or want to discuss ideas for using our Branded Digital Signage Advertising Kiosk please complete the form below, or call us on +44 (0)1226 361 306.